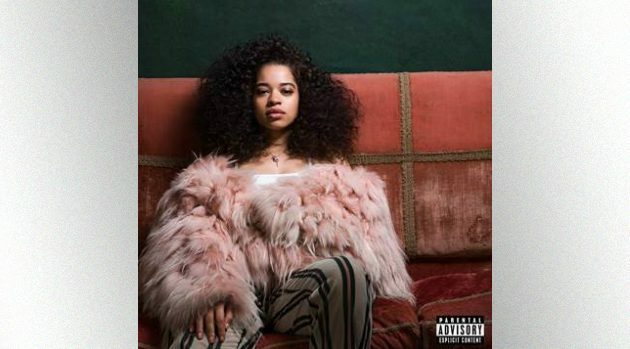 Ella Mai drops self-titled debut solo album featuring John Legend, Chris Brown, and H.E.R. 10 Summers/Interscope RecordsAs her single “Trip” hits number one on the Billboard Hot R&B Songs chart, Ella Mai dropped her self-titled debut album Friday, featuring John Legend, Chris Brown, and H.E.R. The 23-year old singer performed “Boo’d” Up Tuesday on the American Music Awards, where the the tune was nominated for Favorite Song Soul/R&B. Mai was also up for Favorite Female Artist Soul/R&B. Ella is continuing on the Bruno Mars 24K Magic tour with shows Saturday in Tulsa, OK, and October 26 in Los Angeles.